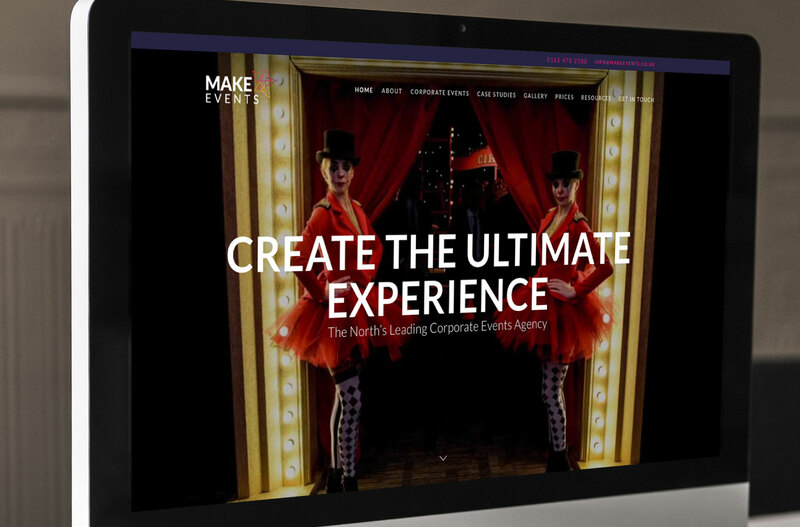 Make Events is a premier corporate events agency, based in Cheshire. There old website was feeling dated and wasn’t responsive so we set about designing a totally new website. With access to some incredible photography and video from their events, it was clear this web design needed to deliver real impact. User interface was key to ensuring prospective clients could navigate around the site with ease and find the information relevant to them within a couple of clicks. They launched the site in tandem with a re-brand so the company was totally re-invented and the feedback from clients has been glowing.